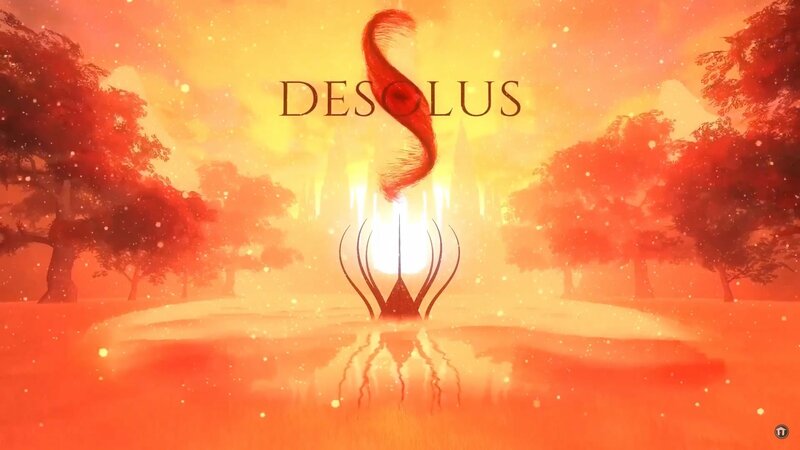 Greg Burke caught up with Mark Mayers, the sole creator and developer of Desolus, a first person puzzle game where players will find themselves jumping between dimensions. In the interview below, Mayers speaks about how his love for sci-fi, physics, and the idea of alternate realities inspired him to create Desolus. He even reveals that he recently quit his job as a computer scientist to work full time on Desolus. Talk about dedication! Desolus is set to release on PC with VR compatibility in the early months of 2020. If this game seems up your alley, keep up with its development by following Mayers on twitter @Desolusdev or visit his website at Desolus.com. Keep your eyes on the official Shacknews and GamerHubTV YouTube channels for more exclusive interviews!